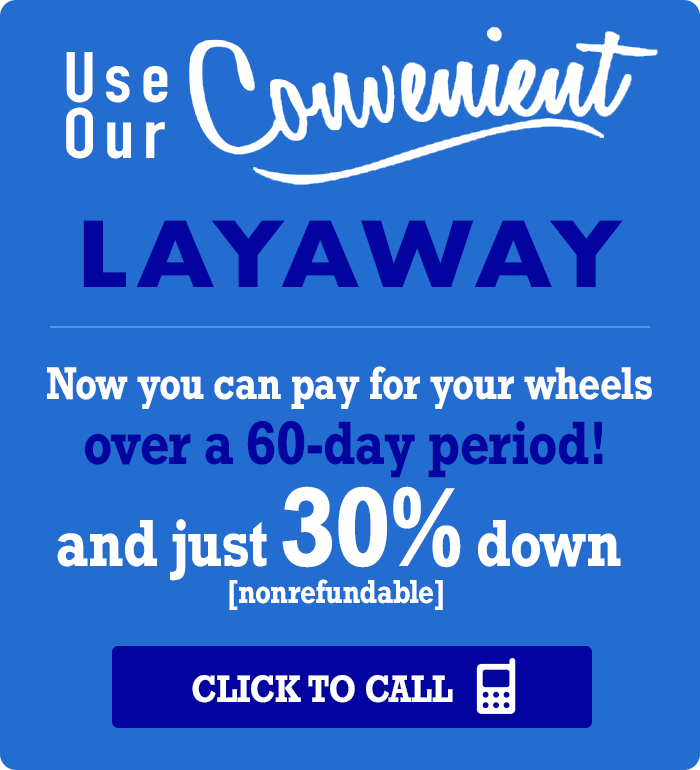 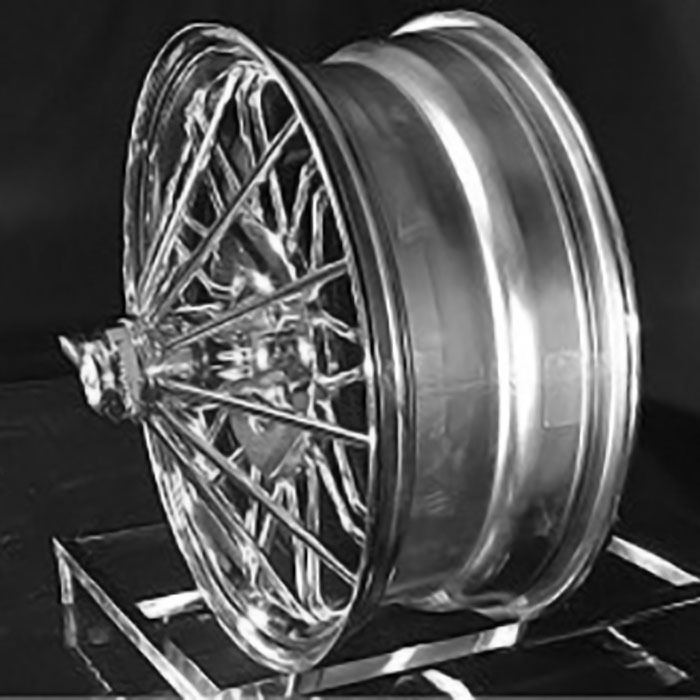 Our wire wheels for cars are available in a wide range of sizes and wheel poke from 15 inch wheels to 17 inch wheels and 20 inch wheels to 22 inch wheels for our 30 spoke wire wheels line of 83s® and 84s® spoke wire wheels for sale. 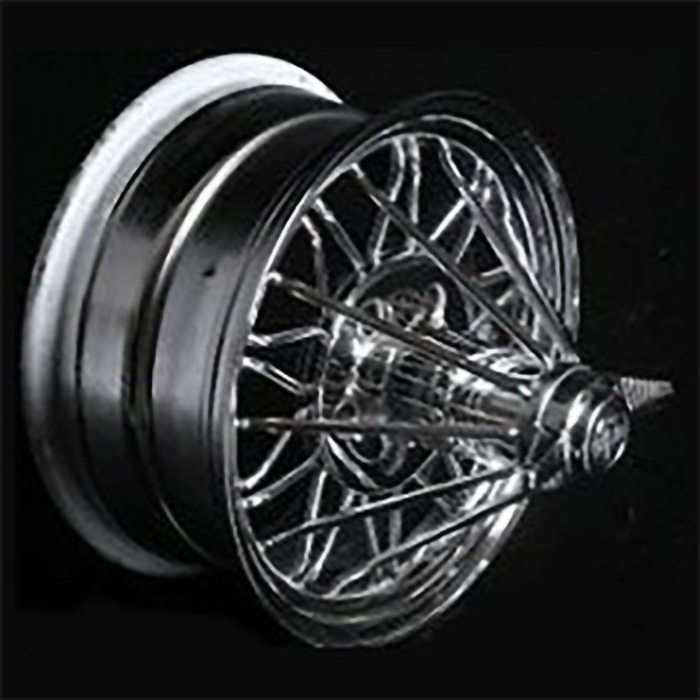 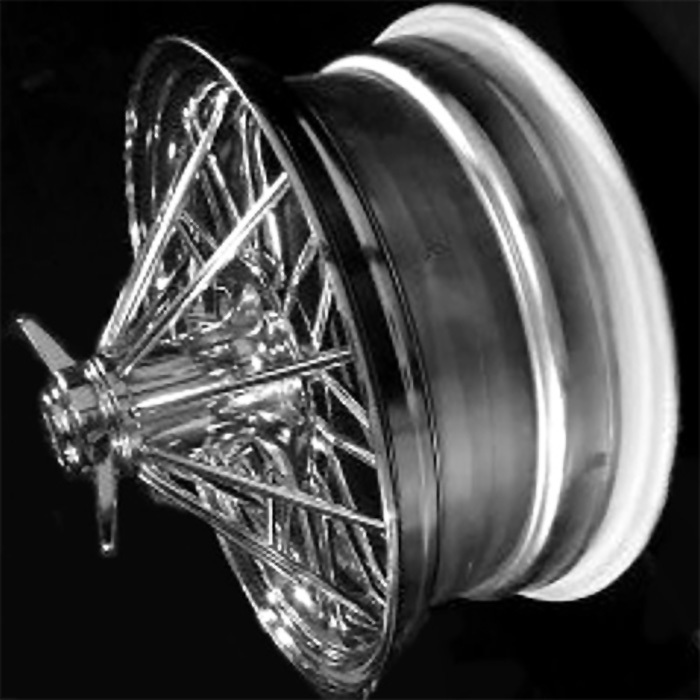 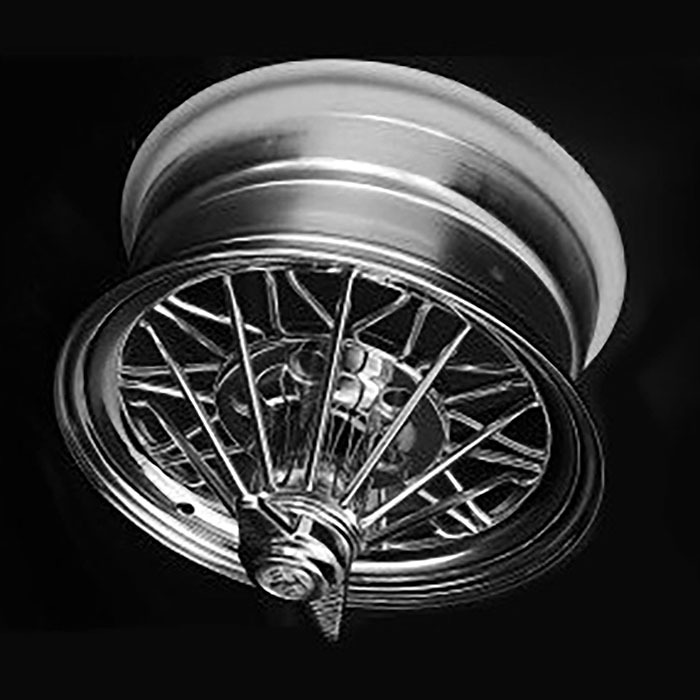 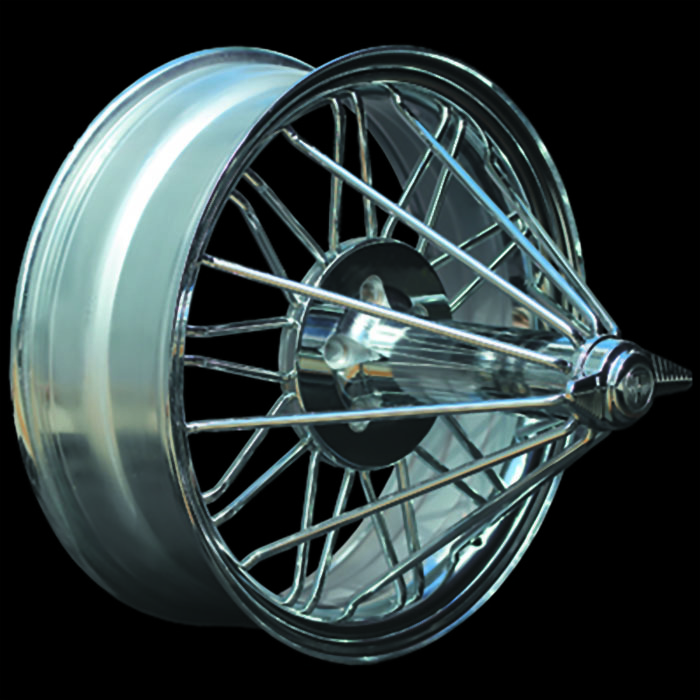 Whether you’re looking for wire wheels for cars in chrome spoke wire wheels, gold spokes with chrome center or all gold Elbow® rims, we are sure you will find the ideal Swangas® in our online aftermarket wheels shop. 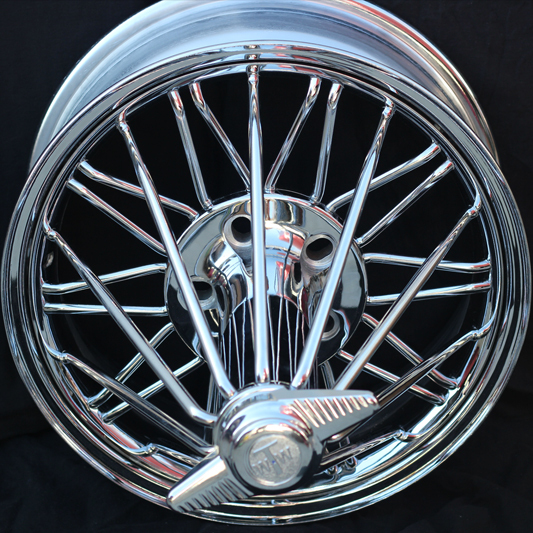 Texan Wire Wheels is the premier manufacturer of custom spoke wheels for Cadillacs and just about any vehicle make and model you can think of. 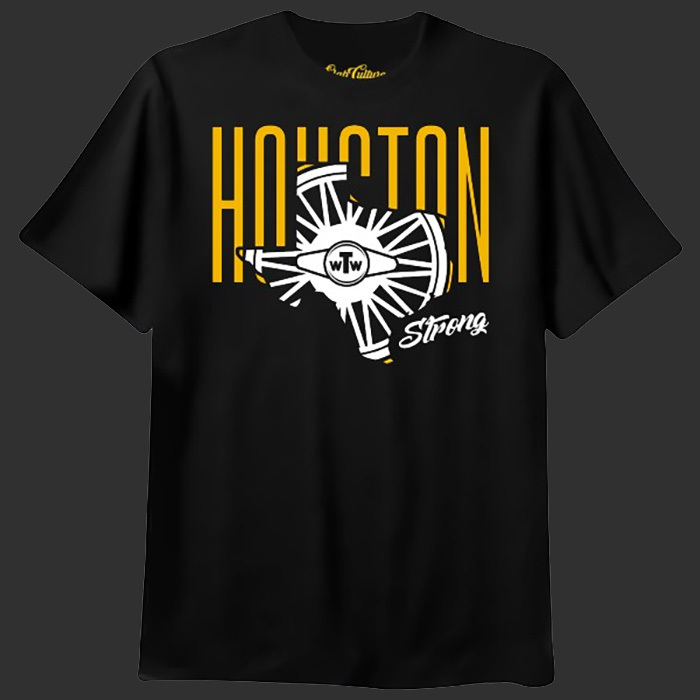 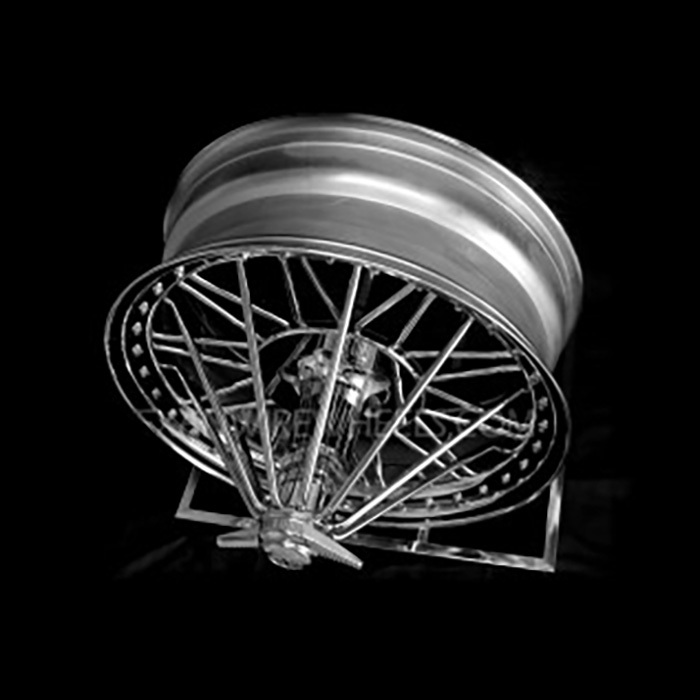 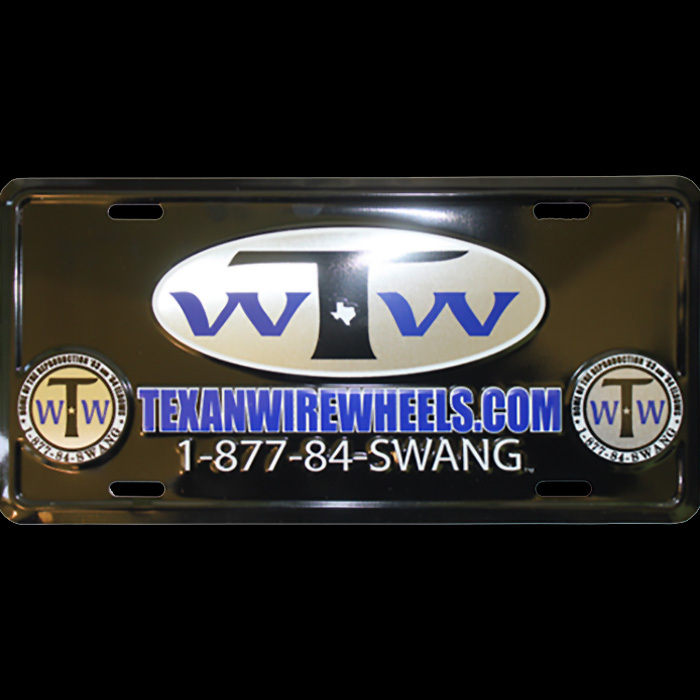 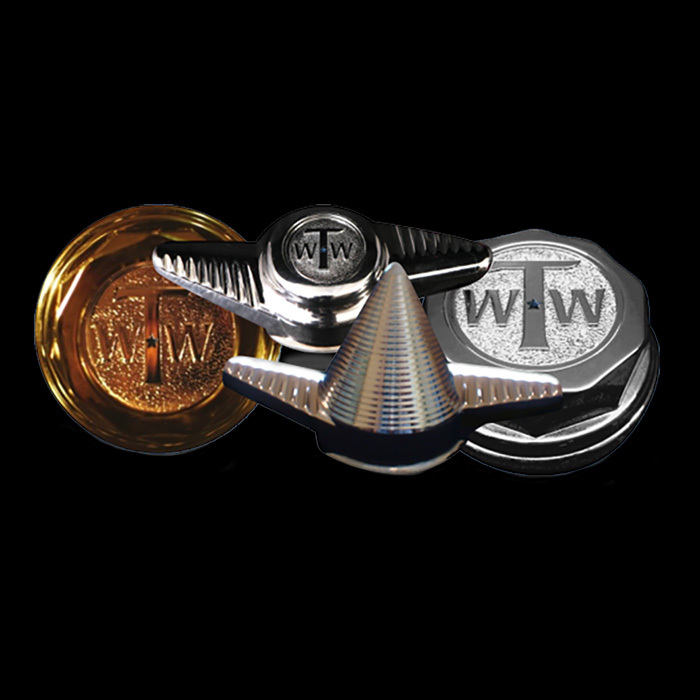 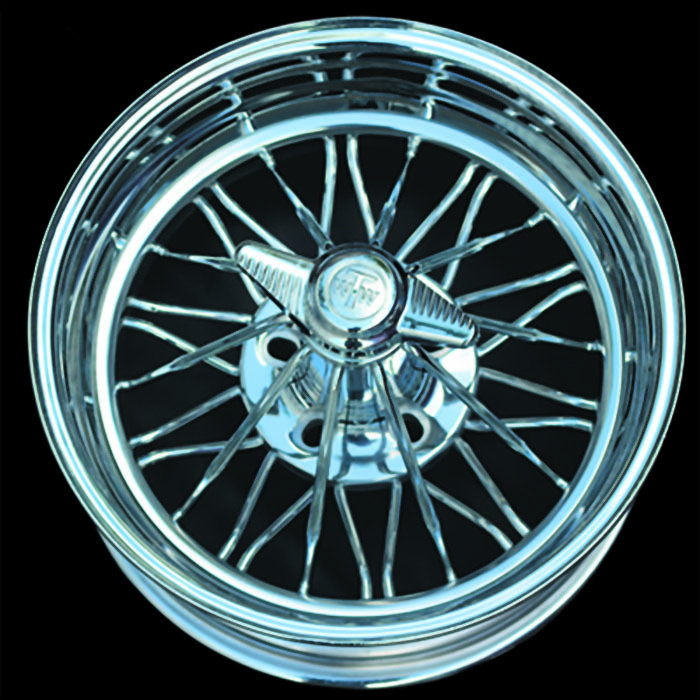 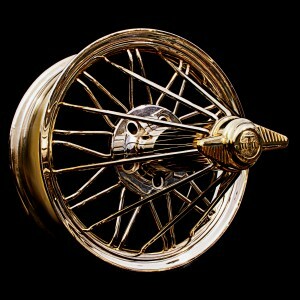 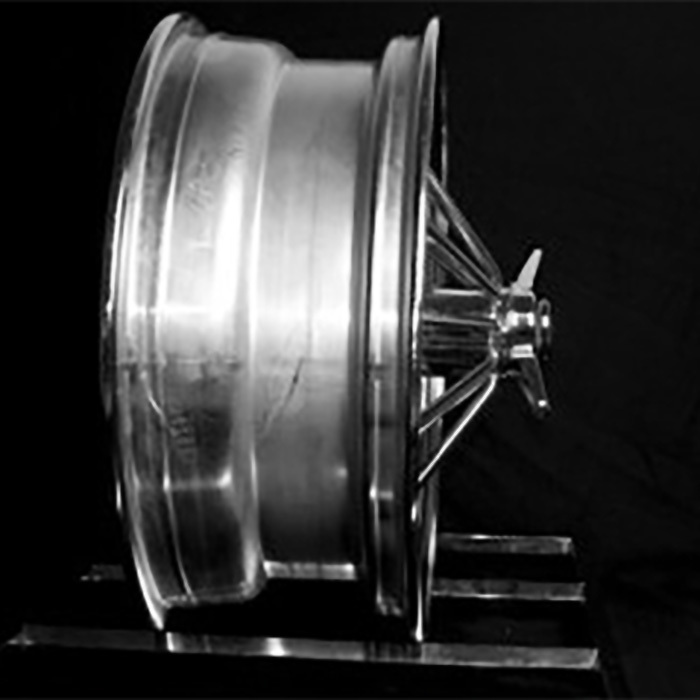 Insist on authentic wire wheels made by Texan Wire Wheels for cars and trucks. 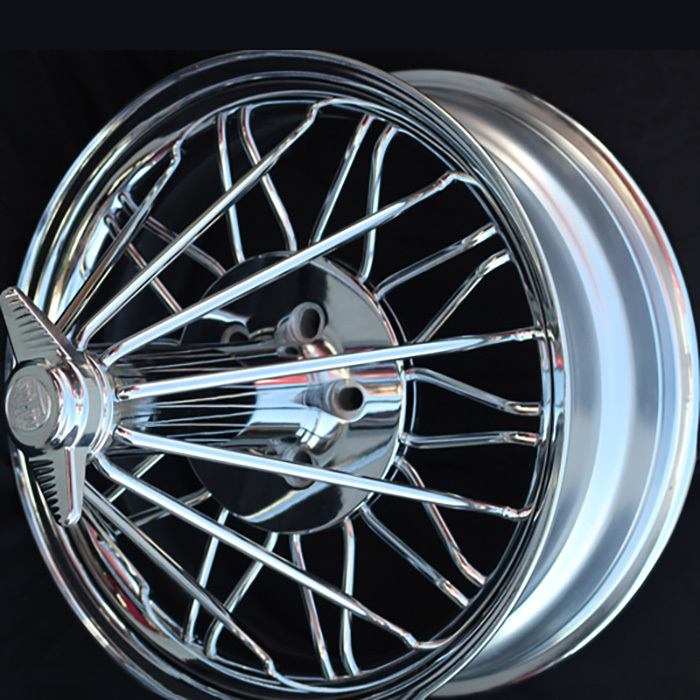 Roll on a set of 84s® and be the envy of all your friends. 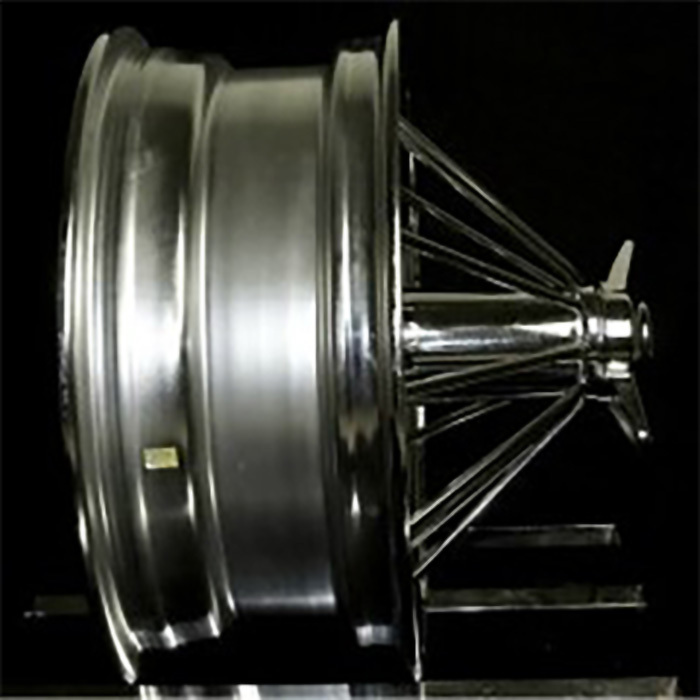 INTERNATIONAL ORDERS – Shipping cost will be calculated based on your ship to address.